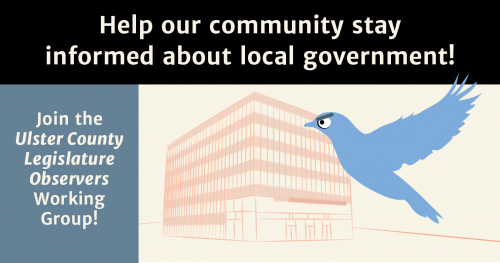 Observe a County Legislature Meeting! 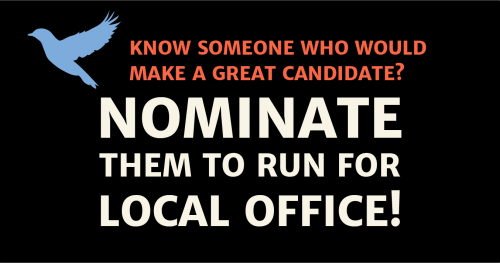 Nominate Someone to Run for Local Office! 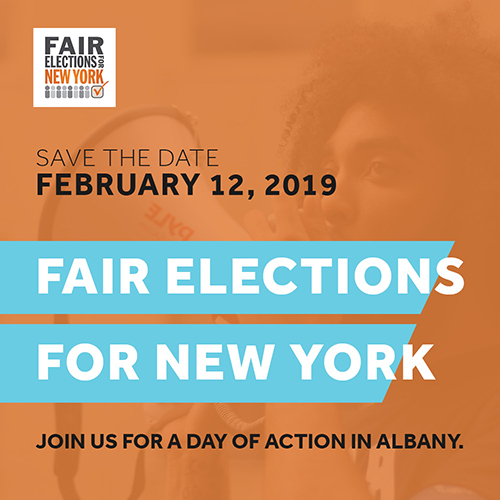 Get On The Bus for the Feb 12th Fair Elections Albany Day of Action! 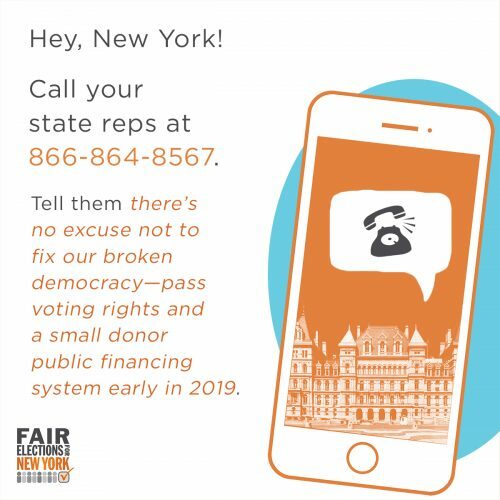 Call Your NY State Reps to Demand Fair Elections! 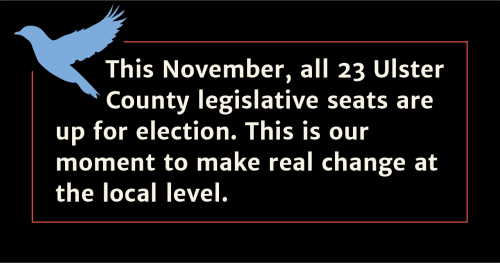 Register to vote! 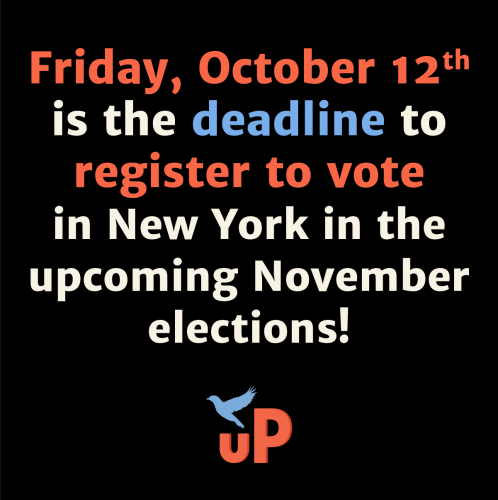 And double-check your registration! 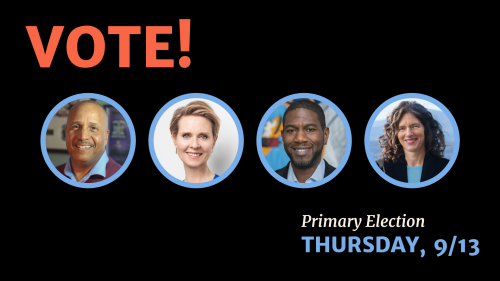 Vote in the 2018 State/Local Primary! 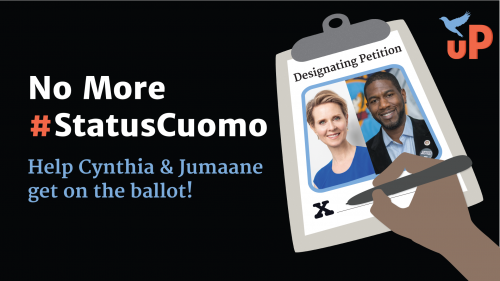 Help get Cynthia & Jumaane on the ballot! 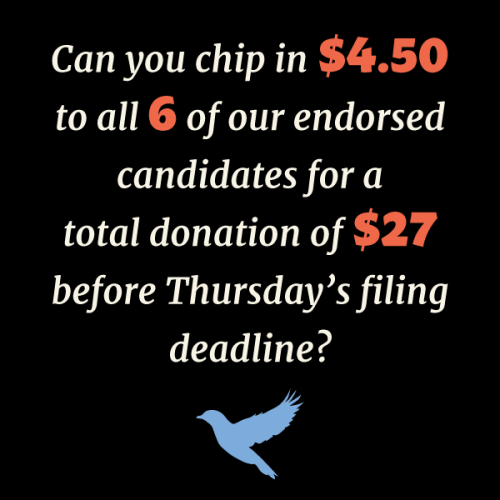 Support our endorsed candidates before their filing deadline! 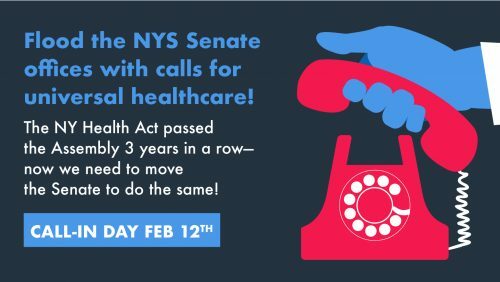 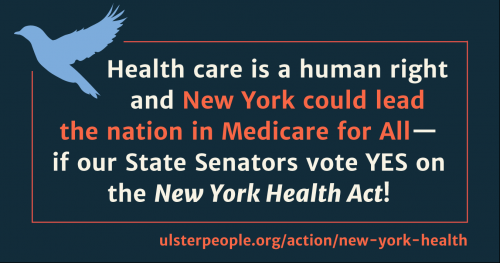 Call Your State Senator Today for Universal Healthcare!